The State of Washington Water Research Center (WRC) was established by the American Water Resources Research Act of 1964 as one of the National Institutes for Water Resources. 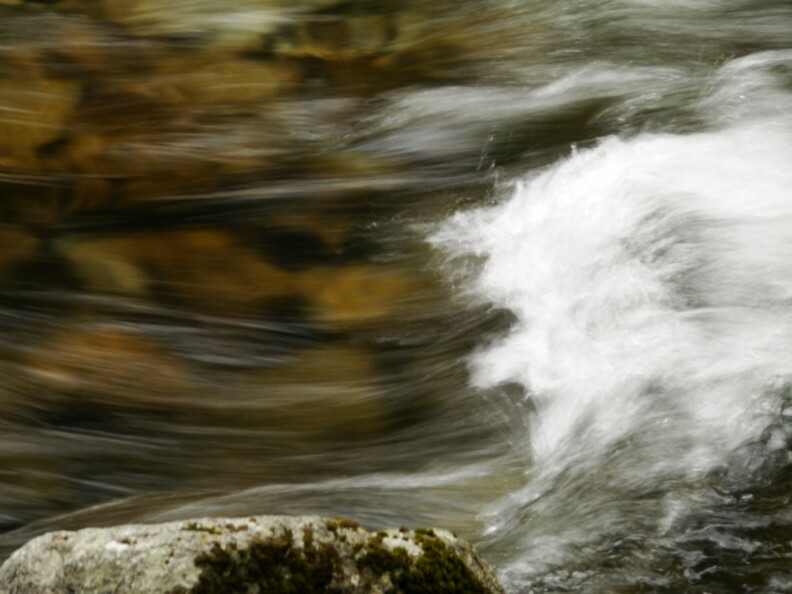 Over it’s more than half century of work on water resources for the benefit of the State of Washington, The WRC has become an integral connection between academics; local, state, and federal government; and the private sector. The WRC is housed at Washington State University, but collaborates with water researchers colleges and Universities throughout the state, nation, and world to pursue its mission. 1) WRC listserv: The WRC list will focus on both Statewide and WSU-related events (e.g. 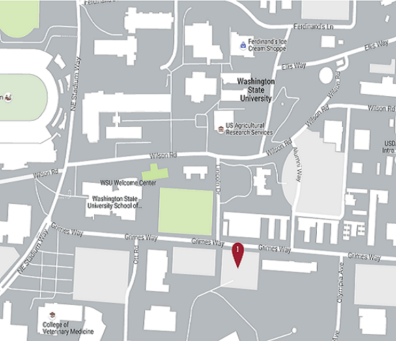 it will include water-related seminars taking place at WSU). 4. From the drop-down menu Choose the WRC list. 5. Click the “Join List” button and you will be added to the mailing list.